Big Bag Hemp 1 1/4 booklets. 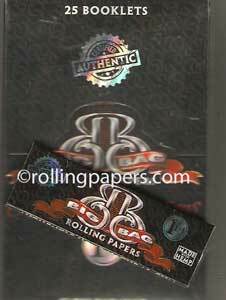 These gummed papers have a smooth even more natural burn. Each booklet contains 33 leaves.